Timber Wolf Hybrid Sable Male "Salem"
This Wolf Hybrid nicknamed Salem sold and went to a new family. 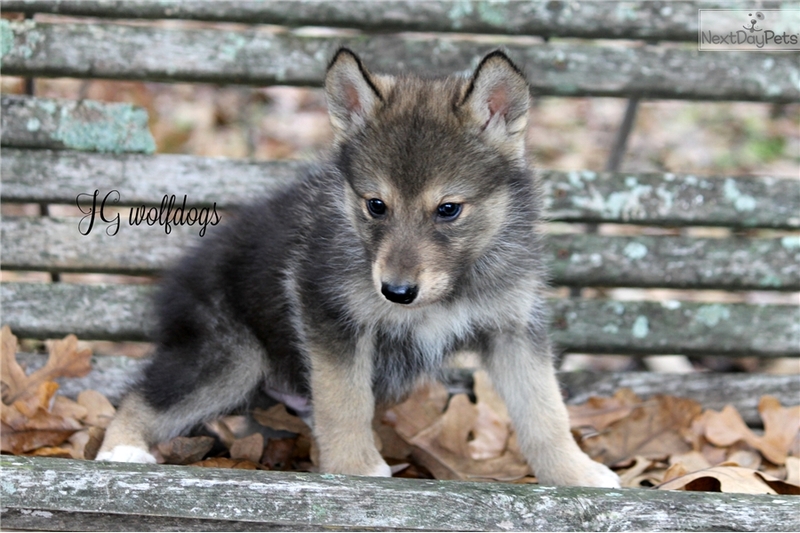 "Salem" Wolf Hybrid (Timber Wolf x Alaskan Malamute) puppy born on 10/03/2016, ready for new homes on 11/28/2016. He is a sable male with a beautiful hair coat. 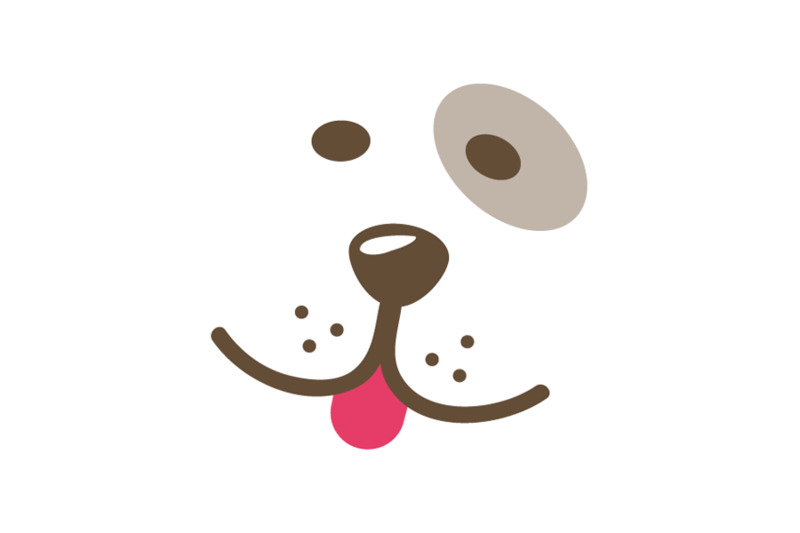 This puppy is very healthy, happy, and fat. Will be current on all vaccinations as well as de-worming at time of sale. This is the third litter from this pairing of Sitara (mom) and Elgee (dad). Parents weigh between 85-95 pounds. I do have pictures of both parents. All of the puppies from previous litters are wonderful pets. They do well both inside and out of the house. All of the puppies are very socialized and handled daily. Previous wolf-dog experience is encouraged or extensive research. Please be responsible in checking your counties to make sure the area you live is legal to own wolf-hybrids. Once you see this beautiful puppy, you will forever be attached! He will melt your heart!